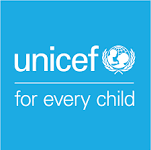 This award is given in recognition of a donation of $500 to the Foundation’s endowment funds. 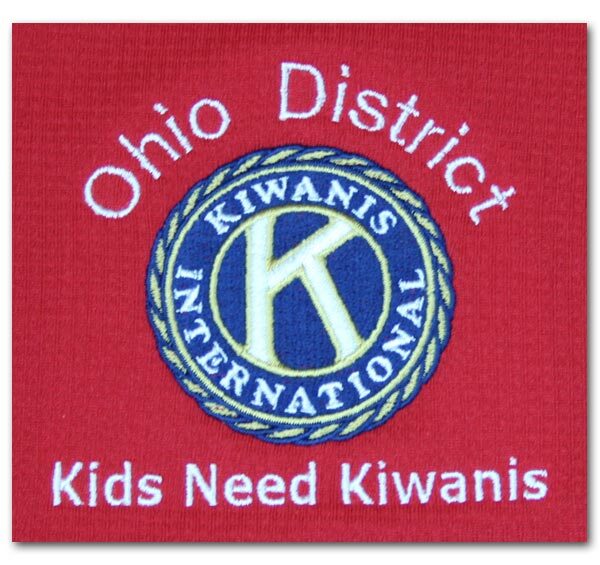 It is named for the five Ohio Kiwanians who served as President of Kiwanis International: Edmund F. Arras, Stanley E. Schneider, Donald E. Williams, Walter G. Sellers and A. Alan Penn. 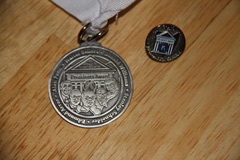 A plaque with the recipient’s name on it, a medallion on a ribbon and a pin are presented to the recipients. 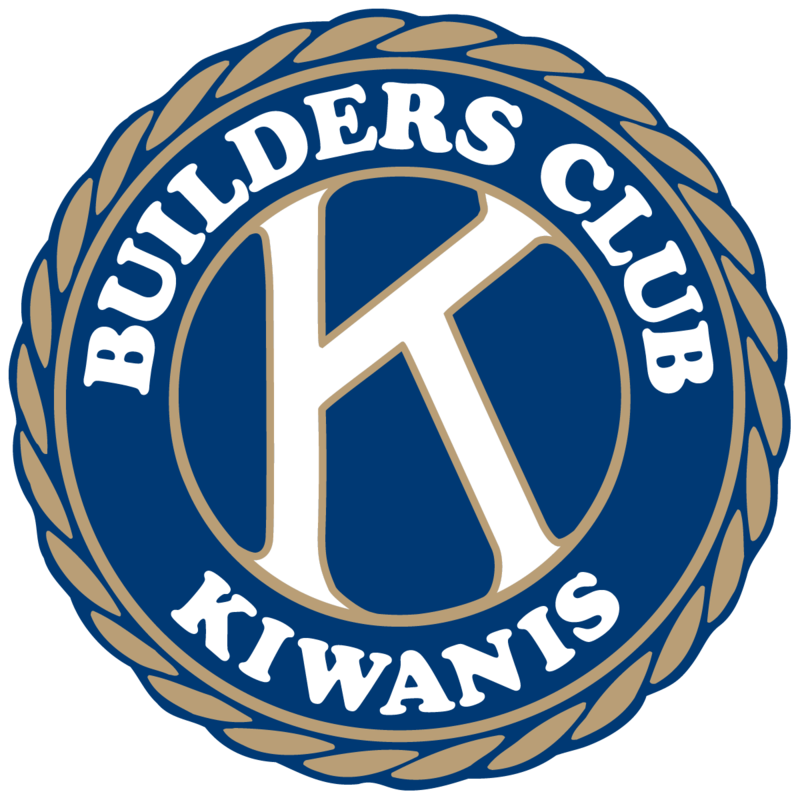 For a donation of $1,000, recognition is given with a Stanley Schneider Award, a Donald Williams Award, a Walter Sellers Award or an A. Alan Penn Award. Each recognition includes a plaque and a medallion on a ribbon. 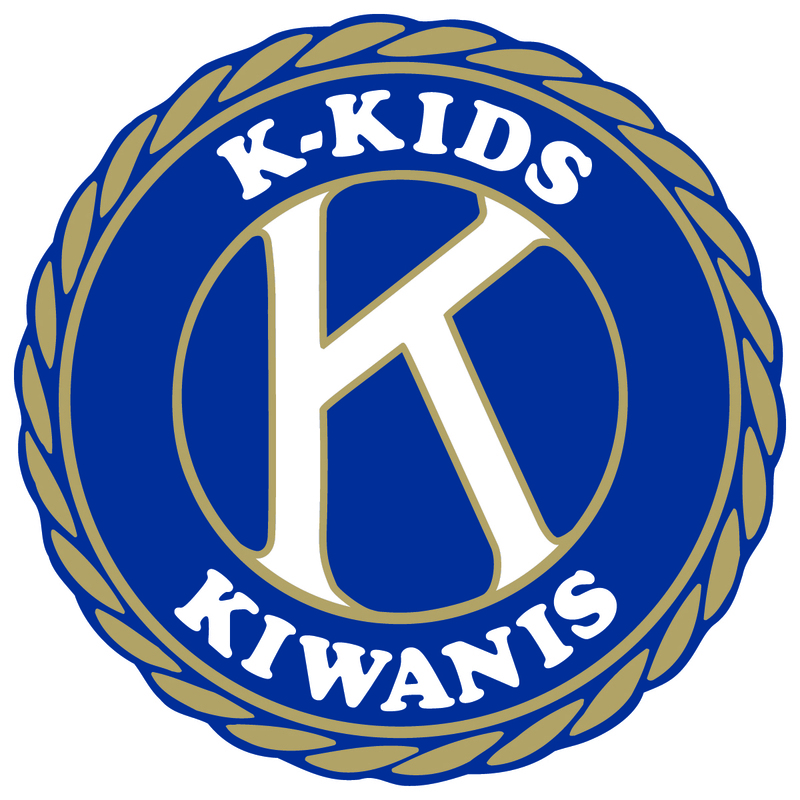 These donations become part of the endowment of the Foundation to support Kiwanis service into the future.